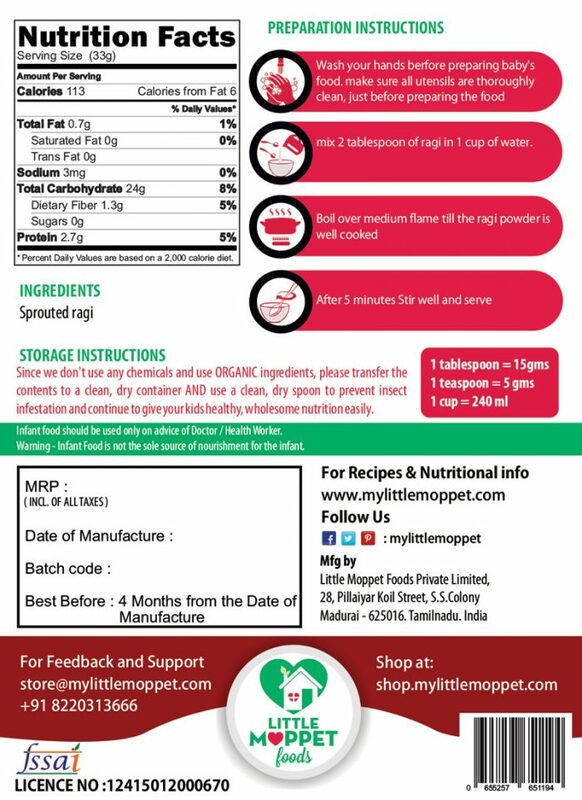 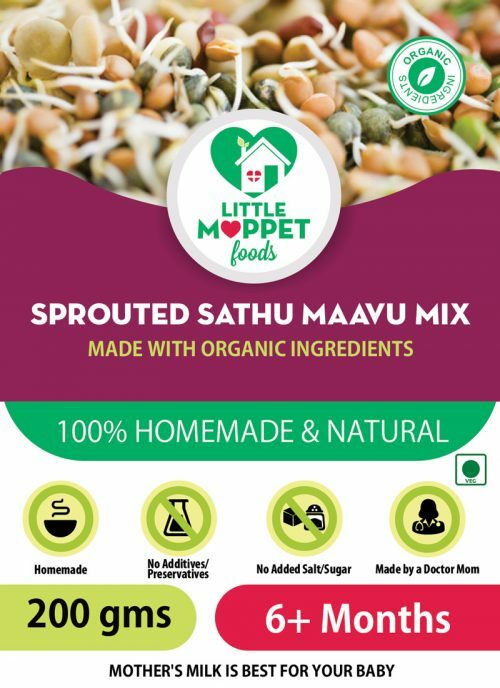 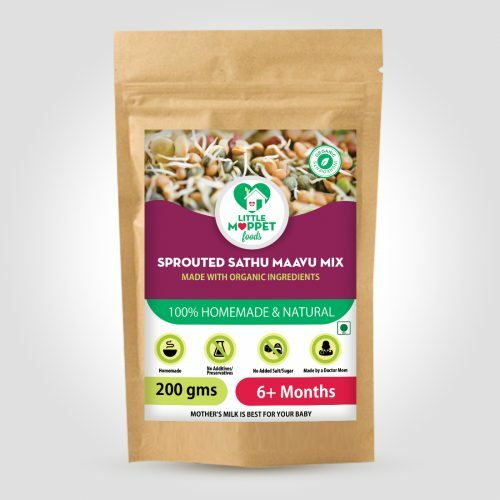 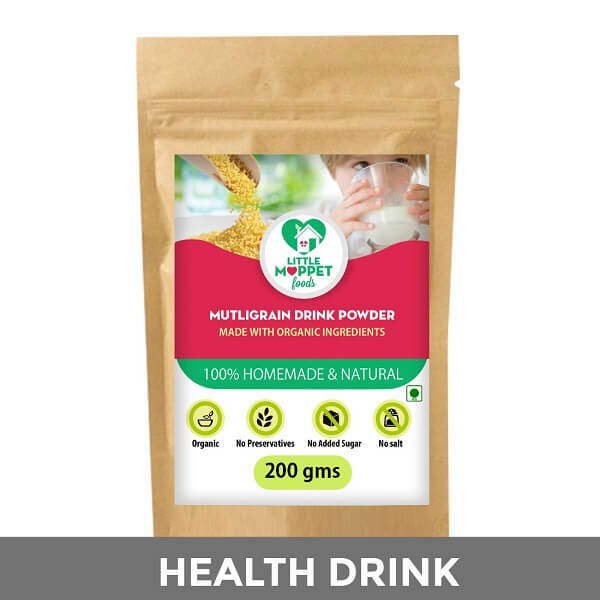 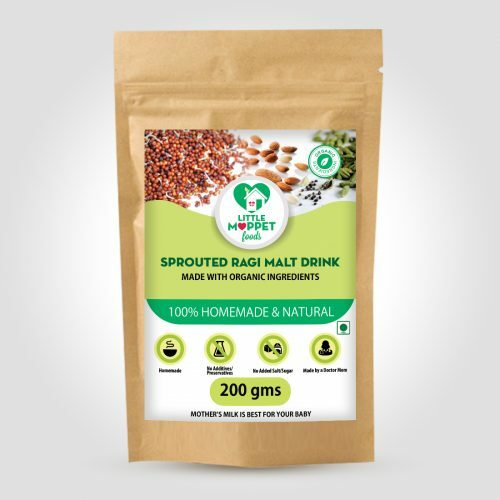 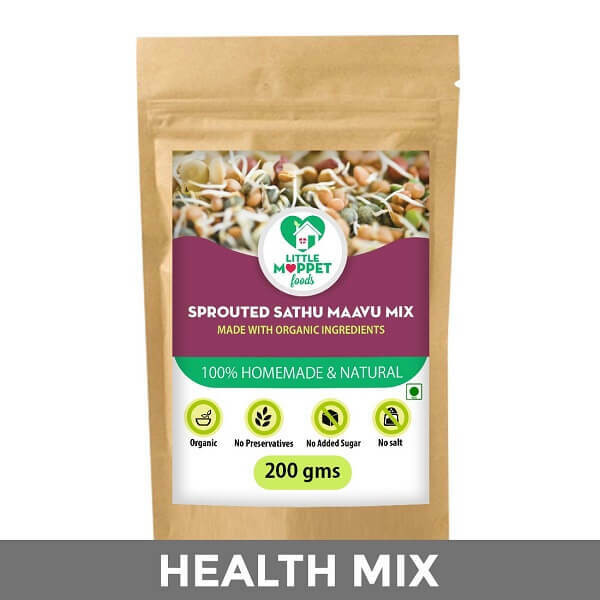 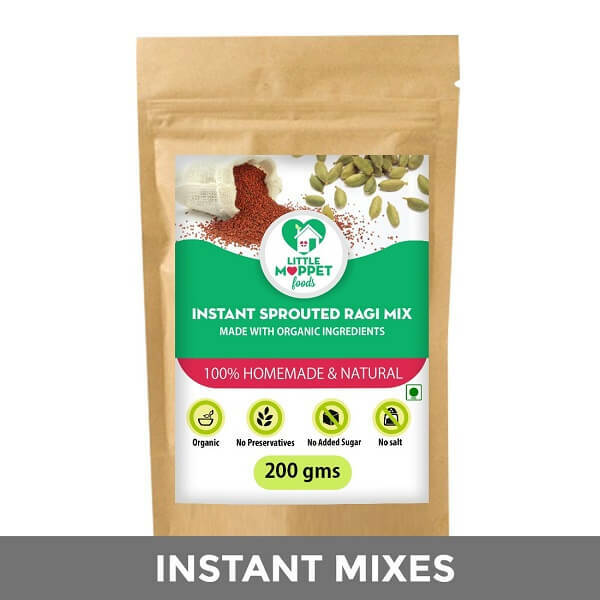 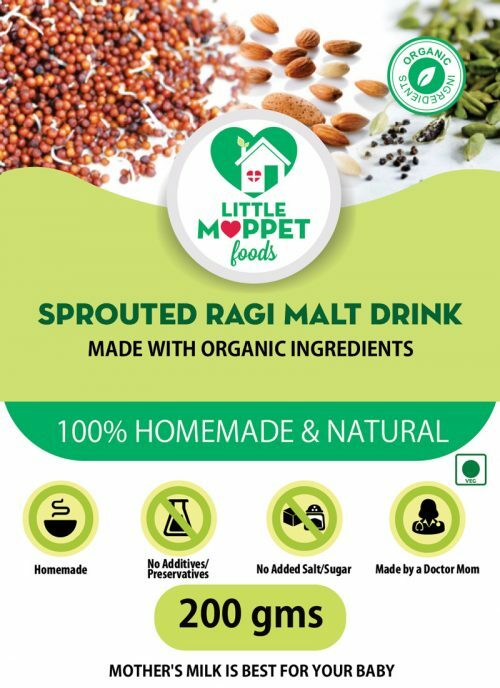 Add 2 tablespoons of Sprouted Ragi Powder to 2 cups water and mix without lumps. 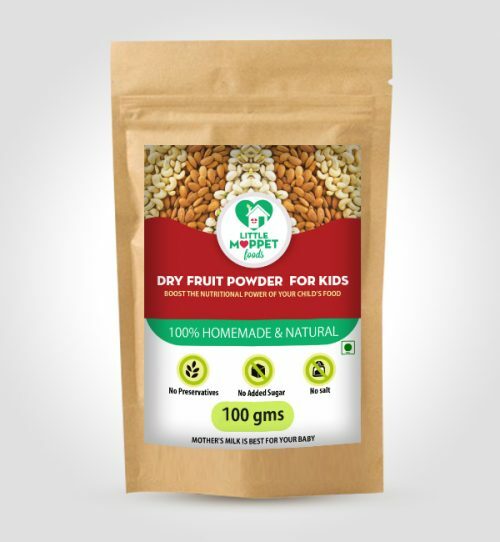 Any pureed fruit can be added for sweetness. 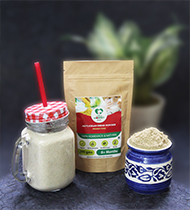 Serve lukewarm. 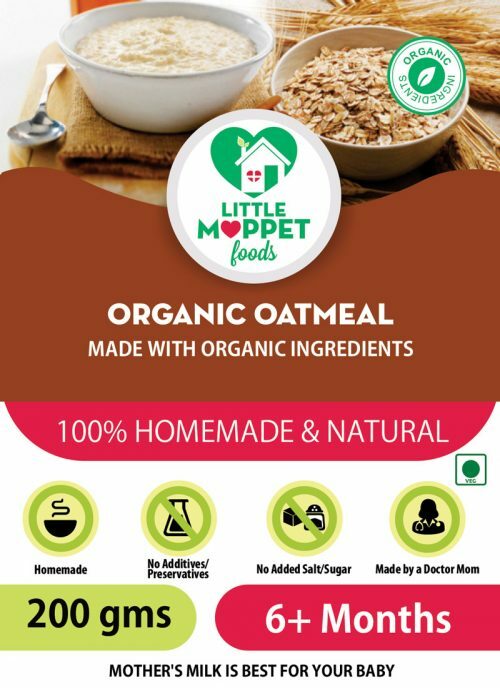 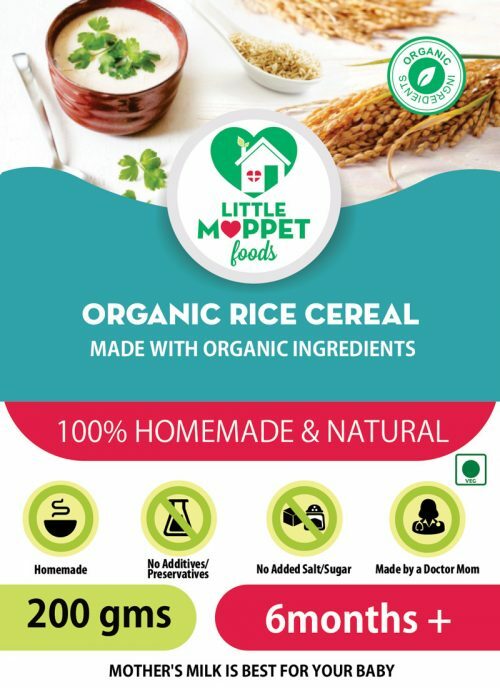 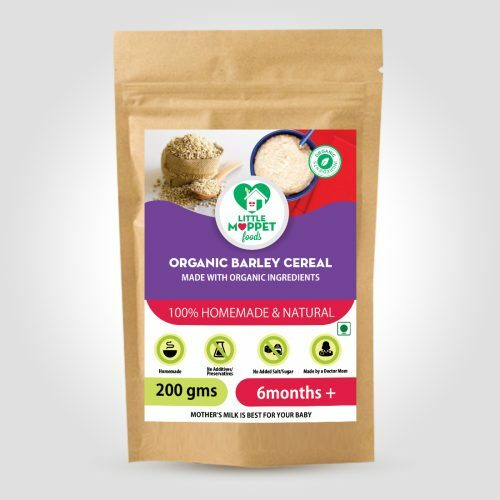 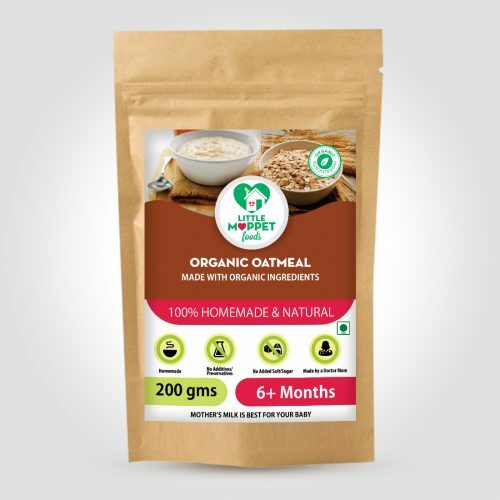 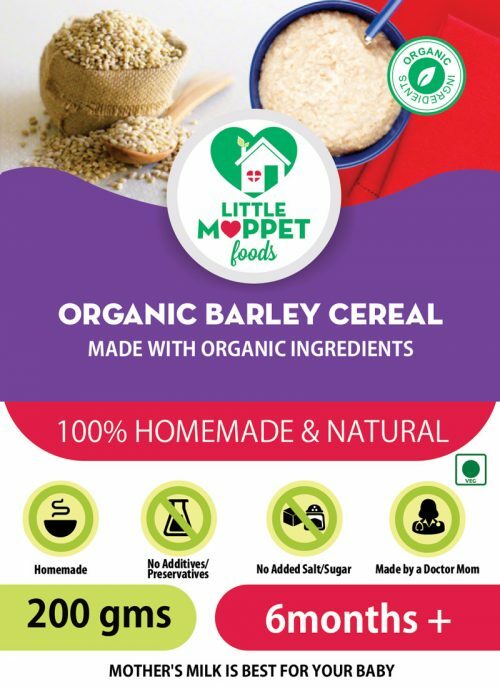 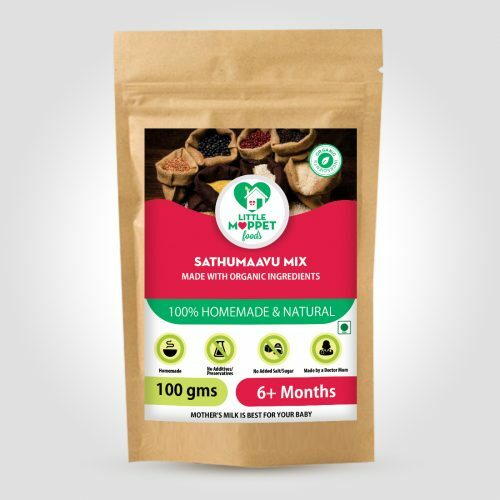 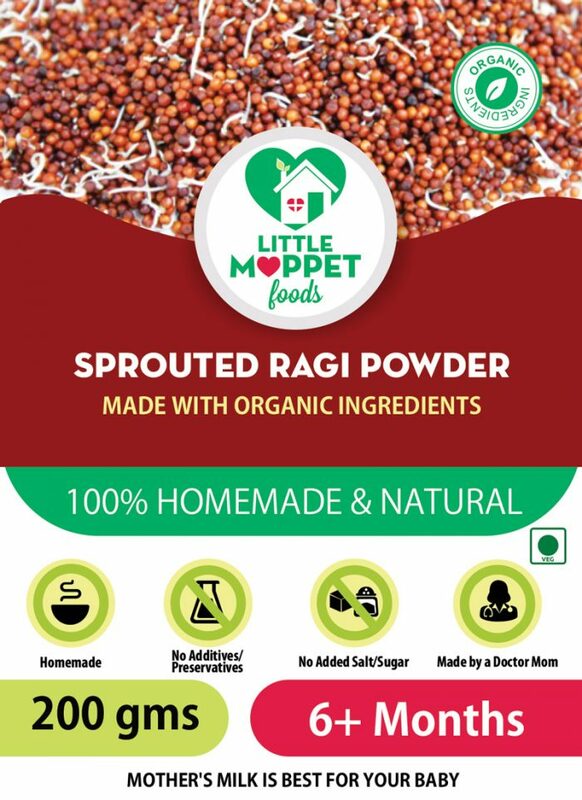 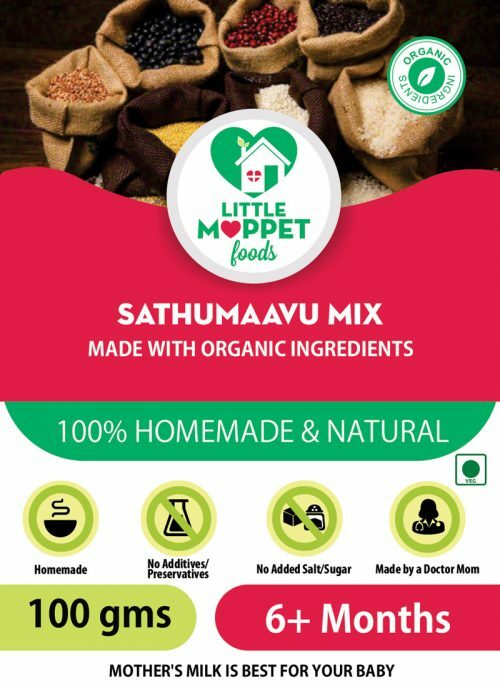 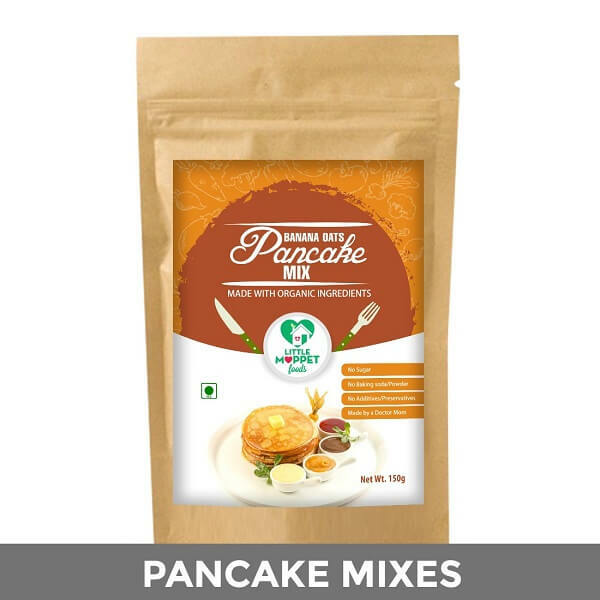 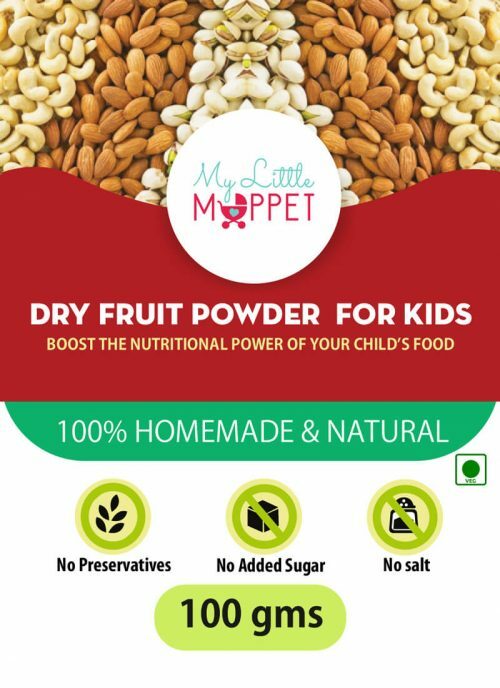 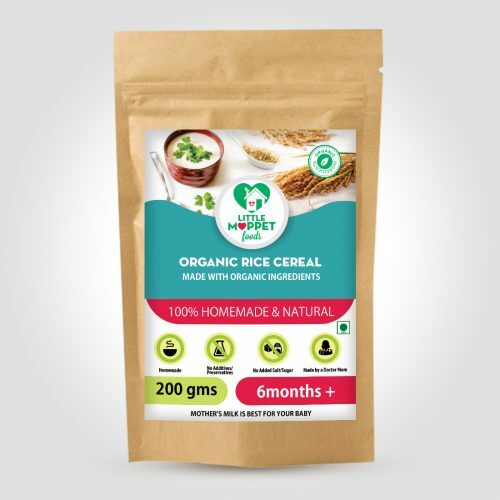 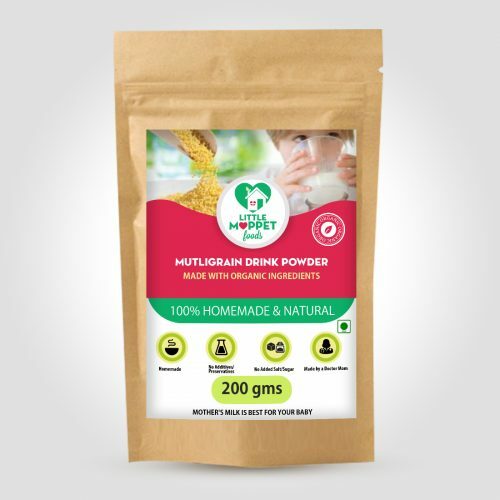 My kido loved it .very fine ragi powder and i also love to prepare ragi porriage for my 8 months old boy.